Is This The End Of “Notorious” Showbiz Or Is This Another Negotiating Gambit? 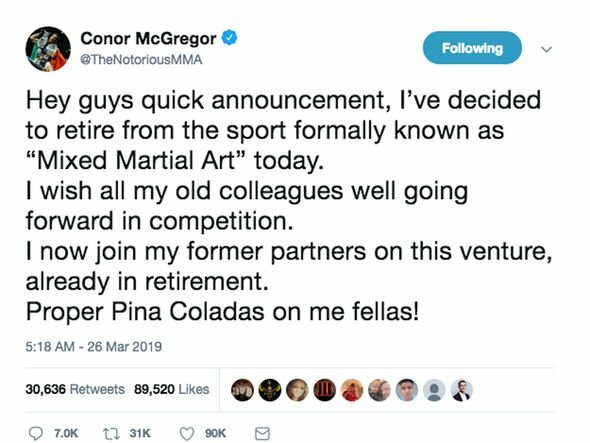 One of the most polarizing figures in the history of UFC, Conor McGregor, the brash Irish mixed-martial arts fighter whose fame and showmanship transcended the popularity of the sport to a whole new different level has announced his retirement from competitive mixed martial arts via his Twitter account. 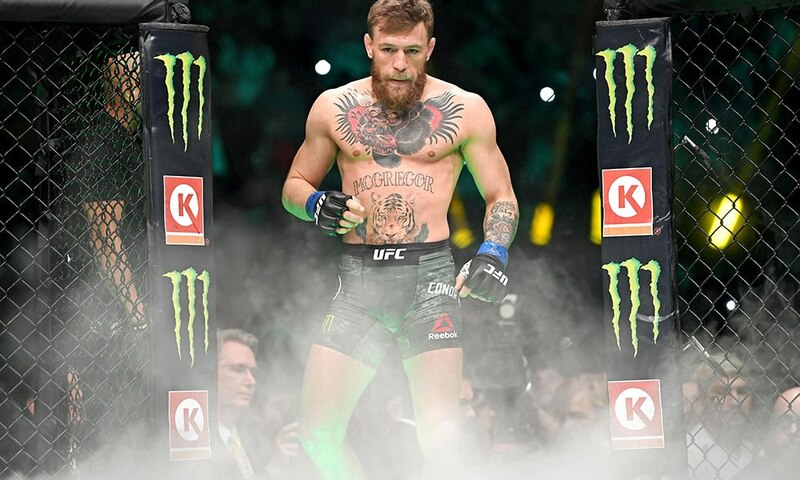 After following his back-to-back multi-million pound showdowns with Floyd Mayweather Jr and Khabib Nurmagomedov, “the notorious” has decided to step out of the Octagon holding a career record of 21 wins and 4 losses (21-4). 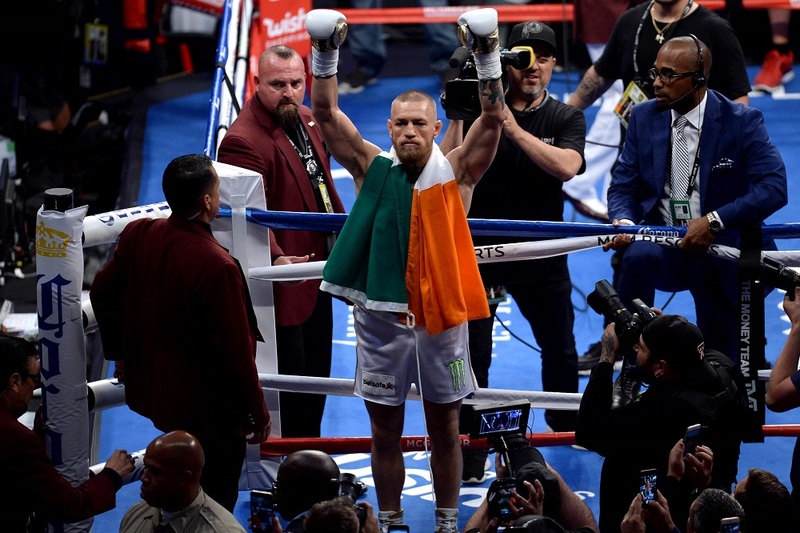 After McGregor announced his retirement on social media, there is plenty of skepticism regarding his one tweet to say ‘Sayonara’ to the sporting world. We’ve often seen that retirement is a loose word on the lips of many fighters, especially the ones who earn mega-bucks and have a worldwide fanbase. So can we treat Tuesday’s 140-character outburst as an early April Fool alert? Or is this another negotiating gambit by the superstar? Aug 26, 2017; Las Vegas, NV, USA; Conor McGregor reacts with the audience before his bout against Floyd Mayweather Jr. at T-Mobile Arena. He’s currently serving a six-month suspension for his part in the brawl against Khabib Nurmagomedov which ensued after the grudge match and will be eligible to return to action from April 6. 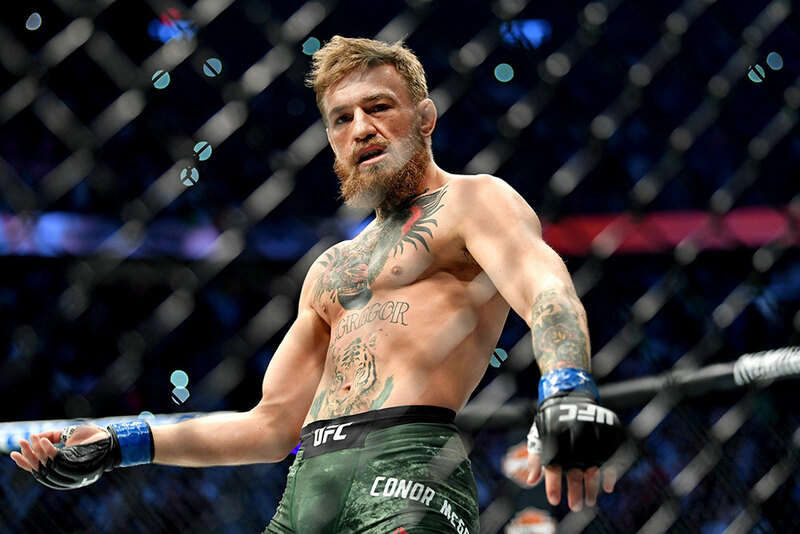 If Conor “The Notorious” McGregor is serious about his retirement and has made up his mind to hang up his gloves, he will walk away as the richest MMA fighter in history and one of the world’s highest-paid athlete (after Floyd Mayweather, Lionel Messi, and Cristiano Ronaldo), and the world’s 12th highest paid celebrity overall with an estimated value of $100 million. 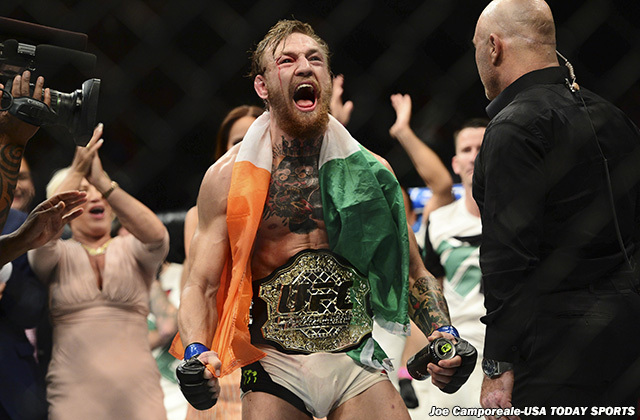 Jul 11, 2015; Las Vegas, NV, USA; Conor McGregor (blue gloves) celebrates after defeating Chad Mendes (not pictured) during their interim featherweight title bout during UFC 189 at MGM Grand Garden Arena. McGregor won via second round TKO. 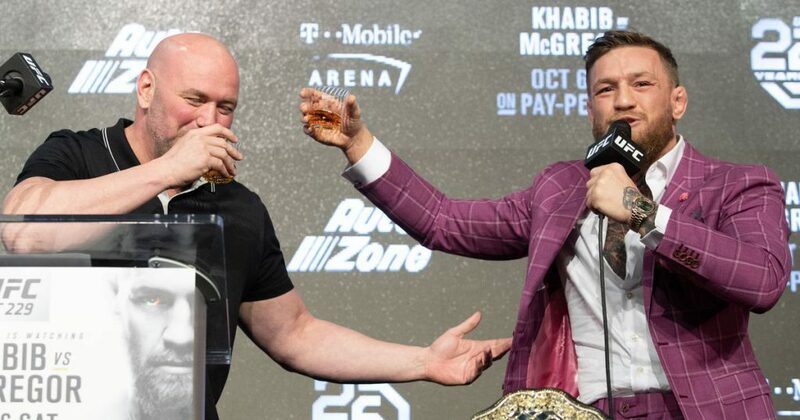 Being a fan of such a great entertainer in the sporting industry, McGregor’s impromptu departure from the competition is just not a thing to digest, at least we want to hear that magical introduction by Bruce Buffer which brings goosebumps to everyone for this iconic legend one last time and cherish a memory of a lifetime. But, until then let’s raise a toast for one of the greatest superstars for his incredible achievements and some breathtaking knockout’s. Until then, Pina Coladas Fellas! Previous articleWhy Is The Cricket Fraternity Questioning The “Spirit Of Cricket” After Buttler’s Dismissal?